This week had Little Girl continuing to struggle with her cold, but I think she might be well now. Yet she's cutting some molars so there's that. And of course, Husband and I got hit as well (with sickness...not cutting teeth). Thankfully mine has not been intense--more of an annoyance really. But surely you guys know how men handle sickness. HAHA! Every time I get the slightest cold, though, I become so appreciative of good health. I know so many struggle with much more than the common cold every day. Saturday we went to Anniston to Husband's annual family reunion. I love that they do it at Christmas time. Is anyone else getting ticked off with mistaking these review samples as the entire book? Or is it just me? This has happened to me twice recently. 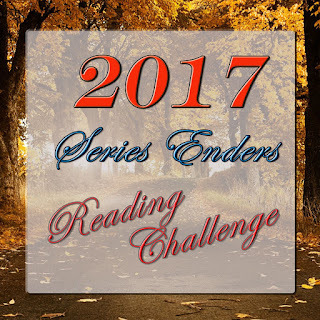 You have a few more days until December 15, 2016 to sign up for the 2016 Series Enders Reading Challenge! 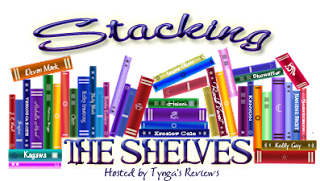 Each review you link up will give you an entry into the end of the year giveaway! Click on the picture below or the link above to find out more! 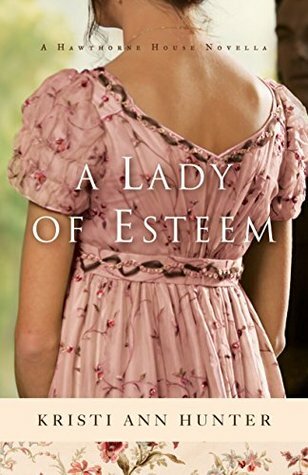 Goodreads description--Erin Blake has one of those names. A name that, like Natalee Holloway or Elizabeth Smart, is inextricably linked to a grisly crime. As a toddler, Erin survived for three days alongside the corpse of her murdered mother, and the case—which remains unsolved—fascinated a nation. Her father's identity unknown, Erin was taken in by her mother's best friend and has become a relatively normal teen in spite of the looming questions about her past. 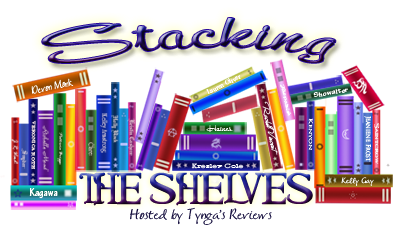 Those books look great, enjoy! I love the covers too :) Have a lovely week ahead. The covers really draw you in to those books. I Hope you have a lovely holiday. Hope you have a lovely week too! Thanks for stopping by and commenting! Thanks Grace! Happy holidays to you too! Thanks! I hope so too! I appreciate you stopping by and commenting! I get incredibly frustrated with the samples or previews available for review. I've gotten better at catching it but there were a few times I didn't. I don't feel like I can really review just part of a book. 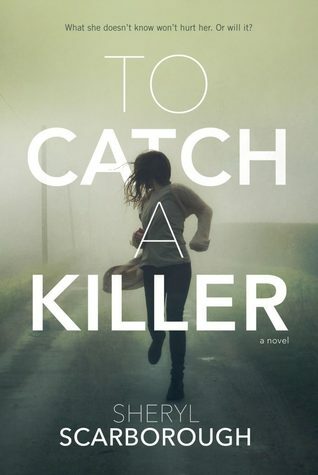 To Catch a Killer looks really interesting, I'll add it to my TBR. To Catch A Killer looks like my kind of read. I haven't read anything by Hunter yet, but I think I need to! Also, I just clicked through to your review of Shaken--I've been really curious about it, and now I think I should get my hands on a copy! I will probably join the Series Ender Challenge again. I need to actually go see how I did on it this year! I have the HP book at home, started it, but haven't finished it yet. Not because it isn't good, just because I haven't had the time. Hope you have a great week! 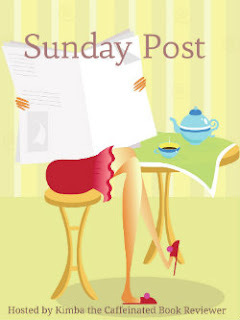 Thanks for visiting my Sunday Post at Lisa Loves Literature. I've stopped myself on a few samples too but sometimes I get so caught up in the excitement of a book that I've been dying for that I just don't realize. I don't do any kind of review on them, but I do still provide feedback to the publisher on the portion that I was able to read. Thanks for stopping by Katy. The part I was able to read was interesting. Thanks for stopping by Sherry. Oh yay! I hope you do get a chance to read Shaken. And I'd definitely recommend Kristi Ann Hunter too. Thanks for stopping by Becky! I know what you mean. My husband bought me the hardcopy of HP 8 and that means I can only read while Little Girl is asleep. It'll take me a while to get through that way I'm sure. Thanks for stopping by as always Lisa! 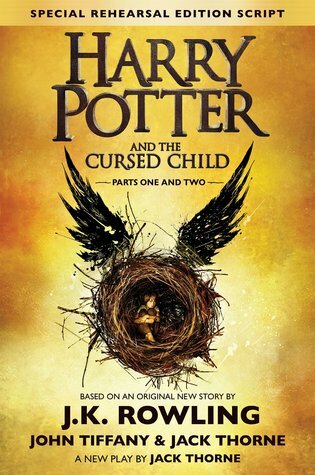 I still need to read the Cursed Child. My husband bought me the hardcopy and that means I can only read while Little Girl is asleep. I hope you get a chance to read it too! Thanks for stopping by Jenny! Oh that's a great recommendation. I still haven't read it because Husband bought me the hardcopy and that makes it hard to read with Little Girl. Thanks for stopping by Bonnie!